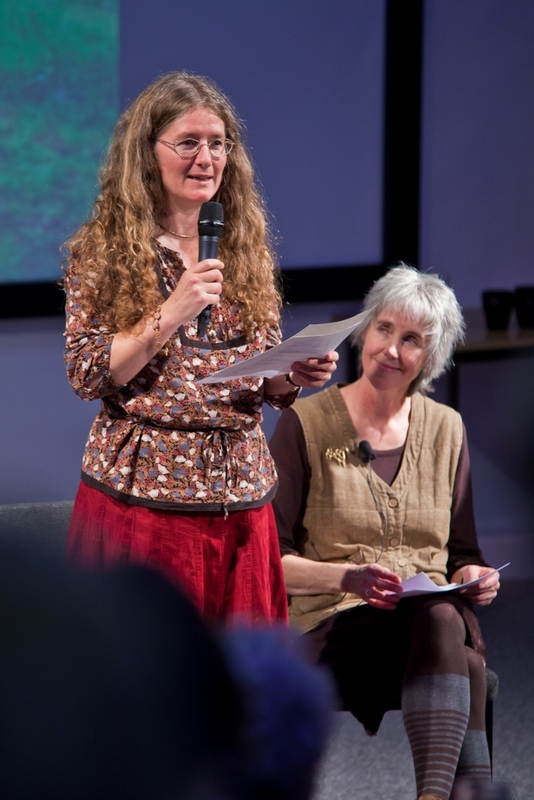 I’m just back from a lovely overnighter in Edinburgh, cared for by Scottish Poetry Library, to celebrate the official end of the wonderful Walking With Poets project. 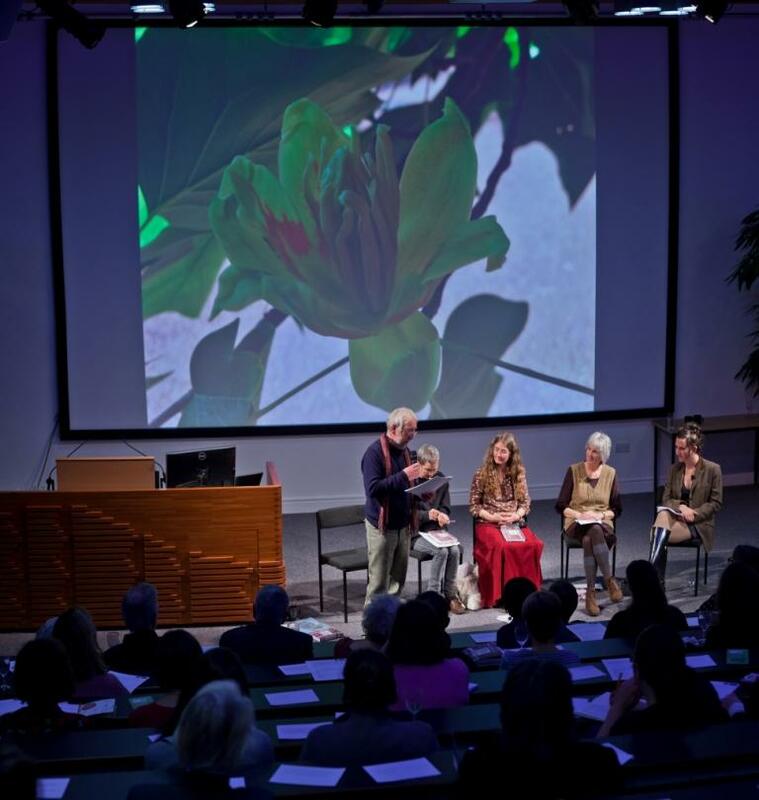 This summer, the SPL put 4 poets in the Royal Botanic Garden Edinburgh’s four Gardens across Scotland. I was lucky enough to be in Logan Garden, in far western Galloway – Scotland with palm trees, a gulf stream garden at the very edge of west. 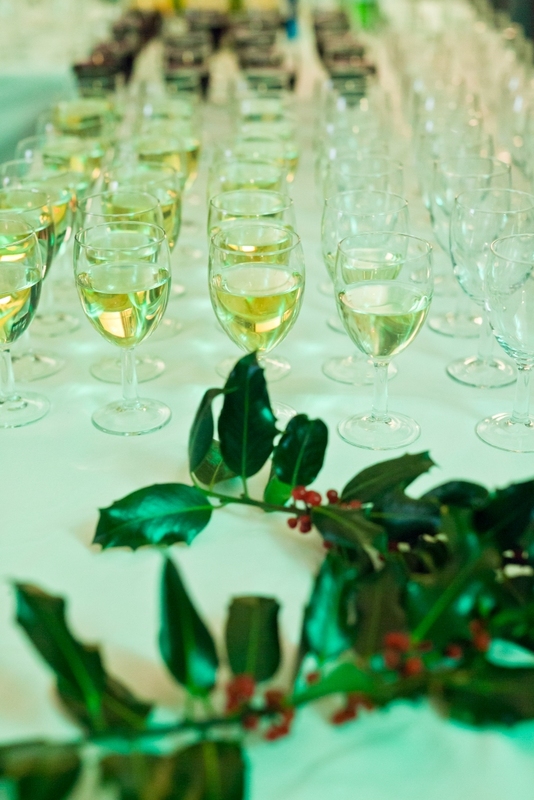 The party took place in the Lecture Theatre at Royal Botanic Garden Edinburgh, who hosted us wonderfully. 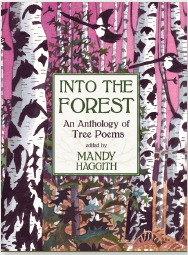 And we launched one of the most beautiful anthologies ever, edited by Mandy Haggith ‘Into The Forest – An Anthology of Tree Poems’, in which I’m proud to have a poem.